Welcome to the weekly gaming news. There's been quiet a lot of news this week, a fair number of small news (Release dates announced, Sale Stats etc etc) One of the biggest things this week is the official launch of Sony's brand spanking new handheld gaming system the Playstation Vita. I personally haven't bought one yet but I have gotten to play one and it looks like a great piece of hardware. Rumour: EA making Crysis 3? Hideo Kojima reveals New Metal Gear Solid game over twitter. Nintendo America have released a video announcing some upcoming games and there release dates. The first announcement was that a downloadable game called Dillon's Rolling Western, a tower defence game developed by Vanpool. It has just been released and is now available at the Nintendo 3DS eShop right now. We also got some Kid Icarus Uprising news and some mention about the multiplayer modes. They also went into weapon fusing which looks very interesting which can be found here. Mario Tennis Open got a release date of May 20th for the 3DS. We also have gotten some video footage of some gameplay. This is being developed by the guys who made Mario Tennis on the Nintendo 64, which is a fan favourite, so it's shaping up to be a solid arcade tennis game. 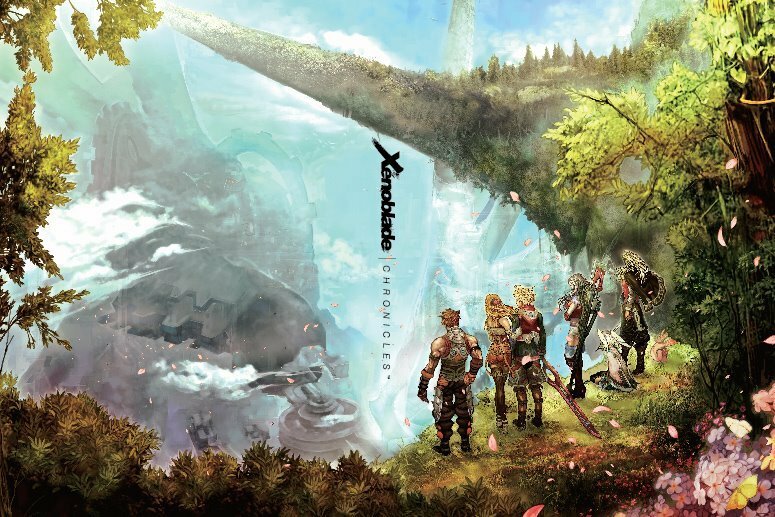 Nintendo's Xenoblade Chronicles Cover art poll has finished and Nintendo have announced which cover art they will be using for the Wii release. (Pictured below) Also the North American release date is set for April 6th. Xenoblade Chronicles is already out in Europe/Australia. Originally Nintendo had no plans to release the title in North America but they changed there minds after heavy opposition from Wii owners. The biggest news coming out of the video was that The Last Story, for the Nintendo Wii, will be released in America some time this year. 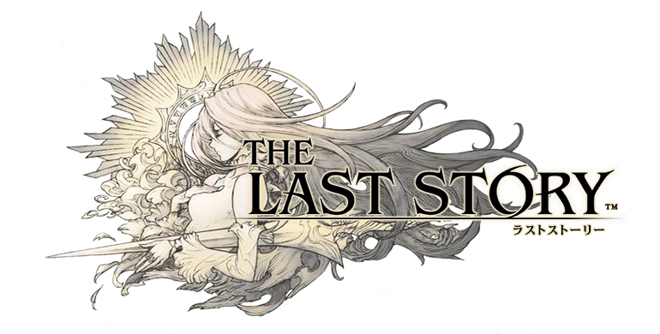 The Last Story is a JRPG which is being developed by Mistwalker, the had of Mistwalker was, until recently, the executive producer for the Final Fantasy series. This game was just recently released for Europe and Australia as well. Sony's handheld packs a punch and has the potential to run any game of the PS2 library on the go. However it looks like Sony haven't gotten any plans to start porting over the PS2 and PS3 library to the vita. Q: Is the PS Vita compatible with other PlayStation platform games such as PS3, PS2, or PSP? Do you have any plan to support other PlayStation platforms in the future? A: PlayStation does not have plans to make PS Vita compatible with PS3 or PS2 titles at this point. Hopefully we see Sony changing there mind in the near future to support these older titles, backwards compatibility/libraries are a huge selling point to many gamers. According to Nintendo the Nintendo 3DS is now the fastest selling video game console ever in Japan. (Also in Australia as well) The 3DS sold a whooping five million units in the first year of launching. The initial launch of the 3DS did not go as Nintendo were expecting, especially after the highly successful Nintendo DS, with poor sale numbers due to a lackluster launch lineup and high retail price (£229.99/$249.99) Nintendo panicked and quickly set to try and save the 3DS with a price drop and released some solid first party titles. Helped by the big releases such as Super Mario 3D Land in November and Mario Kart 7 in early December the 3DS sales skyrocketed during the holiday period. For such a flaky start it's impressive Nintendo managed to reach the five million units sold milestone quicker than any other console did.